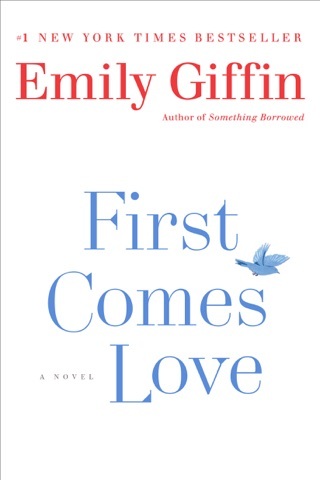 Emily Giffin is the woman we most want to gossip with at day care pickup. 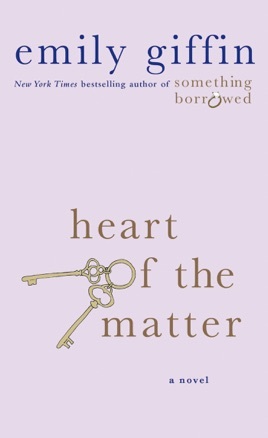 In Heart of the Matter, she uses alternating points of view to paint crystal-clear pictures of Tessa Russo and her listless marriage and of emotionally frigid single mom Valerie Anderson. 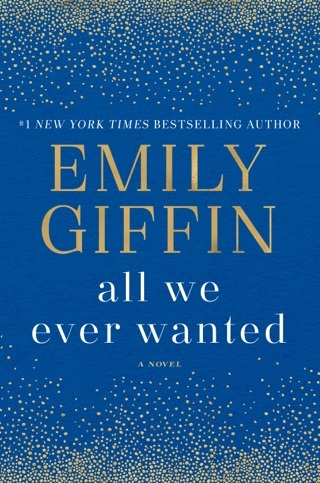 Tragedy causes these two women’s paths to cross, and Giffin’s characterizations are so believable that we were completely invested in these strangers’ lives—even when they were behaving really badly. 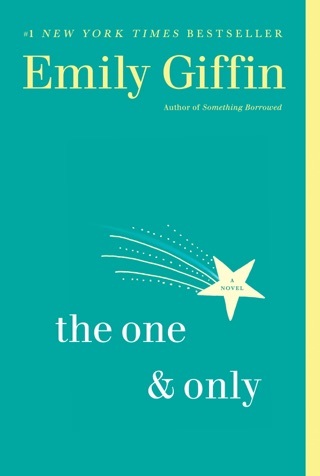 This is Giffin’s talent: She writes pageturners that make you really sympathize with her characters’ inner workings and faults. Giffin's latest is disappointing on all counts. Nick Russo is a pediatric plastic surgeon; his wife, Tessa (sister of Dex, from Something Borrowed), is a professor turned stay-at-home mom living a cushy life in Boston. Nick is called in to care for a six-year-old burn victim, and Nick's devotion to his work is soon tangled up in his attraction to the boy's mother, Valerie, a single attorney. Narrated in turn by personality-free Tessa and one-dimensional Valerie, it takes Giffin an inordinate number of pages to deal with the book's only plot line will they or won't they, and, if they do, will Tessa forgive him? It's unclear what Nick finds so unsatisfying in his marriage that might tempt him to adultery, and neither Tessa nor Valerie is complex enough to sustain interest. Longtime fans will enjoy the cameos, but newcomers will be better off with one of Giffin's earlier, better works. 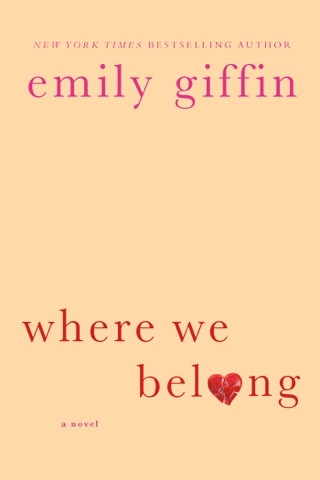 This book broke my heart. I cried through 250 pages. I hated what I was going through as I lived my biggest fears through Tessa. At times I even considered putting the book down and not finishing it- moving onto something brighter instead. But I am glad I finished. Although it is fiction, there was much truth to this book. Much hope to be found as it tackles an issue so many people question how they'd handle. 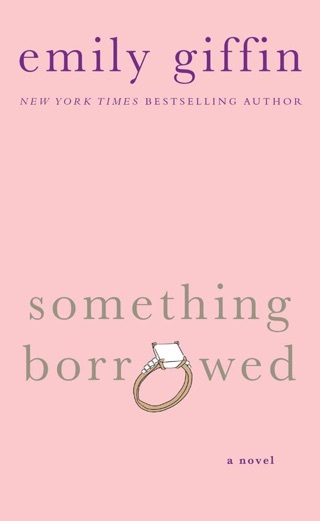 I finished the book at 4:00 am and hugged my fiancé tightly for 20 minutes while he slept. I feel like I'll always remember this book and the issues it addresses. 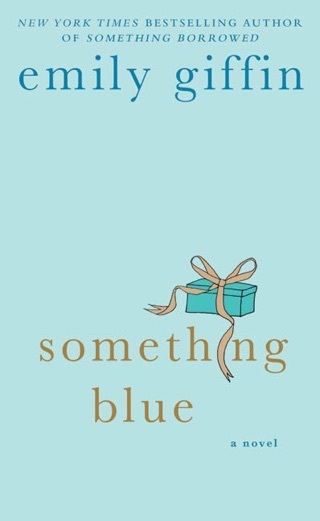 I feel a lot less scared since finishing the book, which surprised me since halfway through I was afraid it was causing me to feel grief, suspicion, anger and hopelessness. So. GEEZ this book is really written to skillfully involve it's reader. I have read them all....and this is just an amazing book!!! Awesome and amazing!